Art + Design Competition Winners! Congratulations to the winners of this year’s Art + Design Competition! 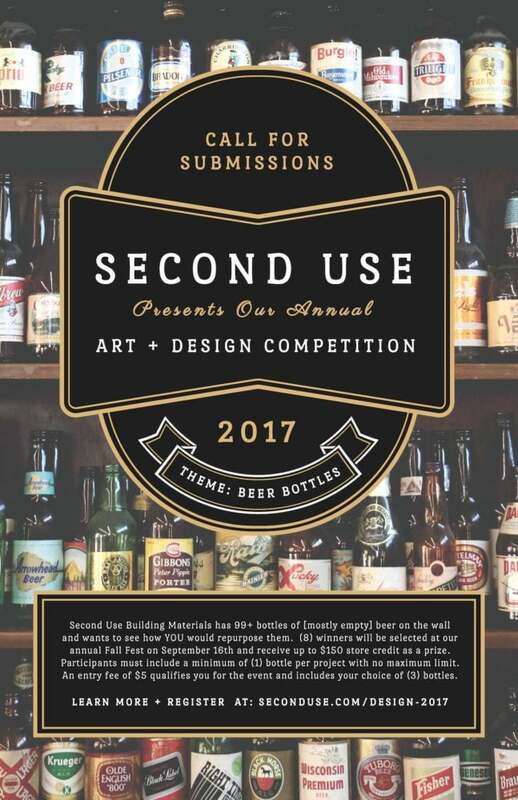 We value everyone who voted as well as the artists and craftsmen that used their ingenuity to showcase the multitude of uses for beer bottles. Fall Fest is just days away and there are more reasons than ever to attend! 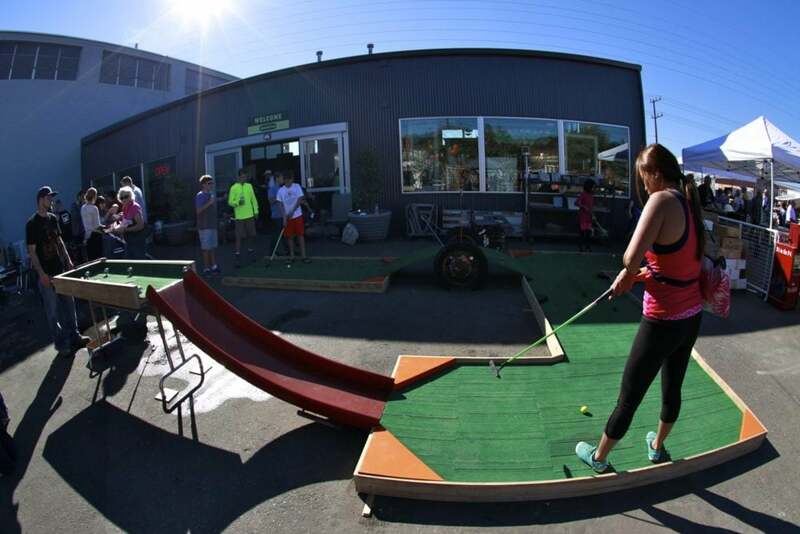 This free, family friendly event has something for everyone and set to the backdrop of Seattle’s largest architectural salvage yard. Don’t miss out! 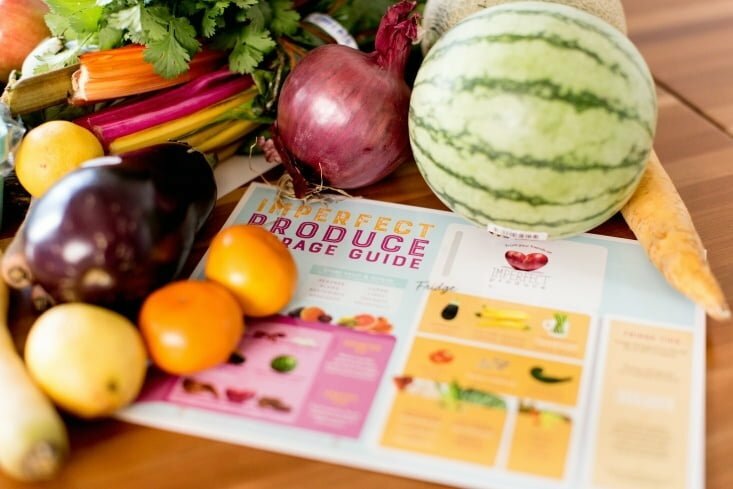 We are thrilled to announce that Imperfect Produce is joining us at this Saturday’s Fall Fest as a partial sponsor of our Handmade & Reclaimed Market in conjunction with Fall Fest. 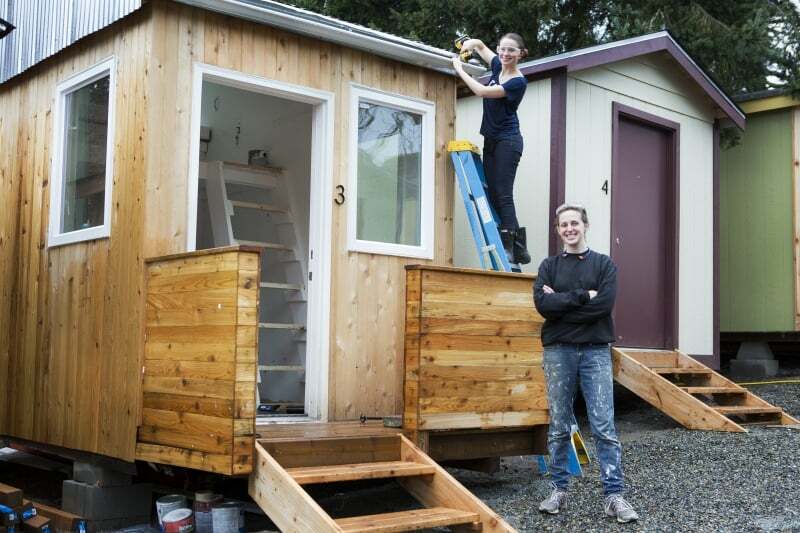 We love their approach to diverting food waste and think you will too. Stop by Fall Fest from 12-6 at our Seattle Store to chat with them face-to-face and learn more about their mission here. Second Use is pleased to host Sawhorse Revolution this Saturday at our annual Fall Fest. They will be pouring pints in the beer garden to support their cause, so there has never been a better time to down an ice cold beer. 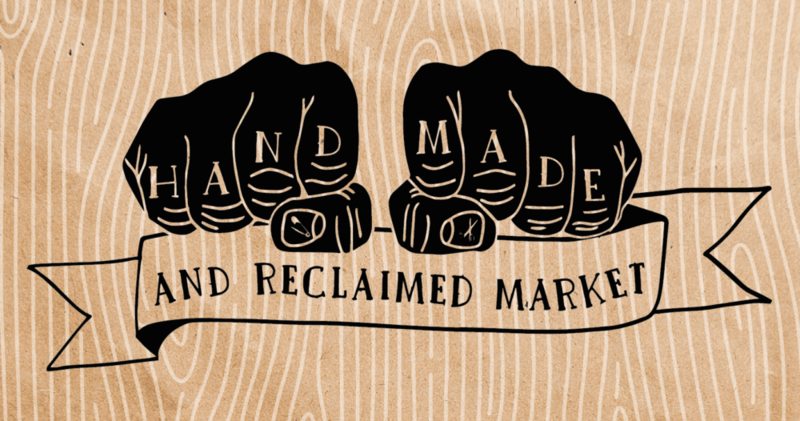 Check out the 30+ talented vendors that will be selling their handmade wares at our upcoming Handmade & Reclaimed Market in conjunction with Fall Fest! Join Second Use in celebrating our 23rd anniversary with our largest event of the year! 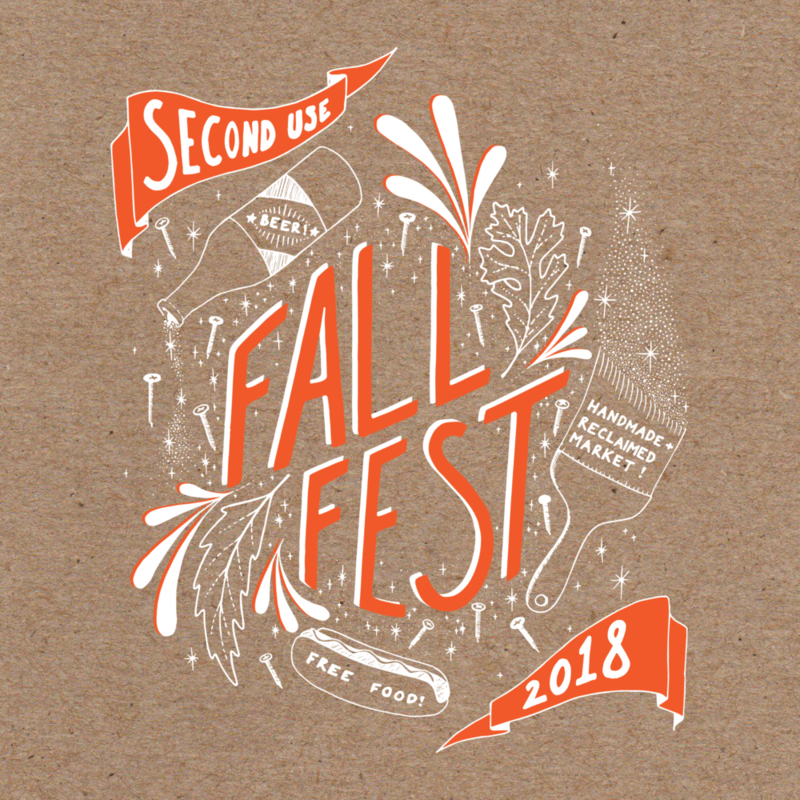 Fall Fest is a free, long time family favorite that features free food, all ages games, local beer, DIY screen printing, an Art & Design Competition, the Handmade & Reclaimed Market, and a HUGE storewide sale.